Unique location surrouded by volcanic ash cliffs and set just above the black beach of Vlychada. Great place to hang out for the day, excellent food, top quality cocktails and chilled beach music make this the perfect spot on Santorini. 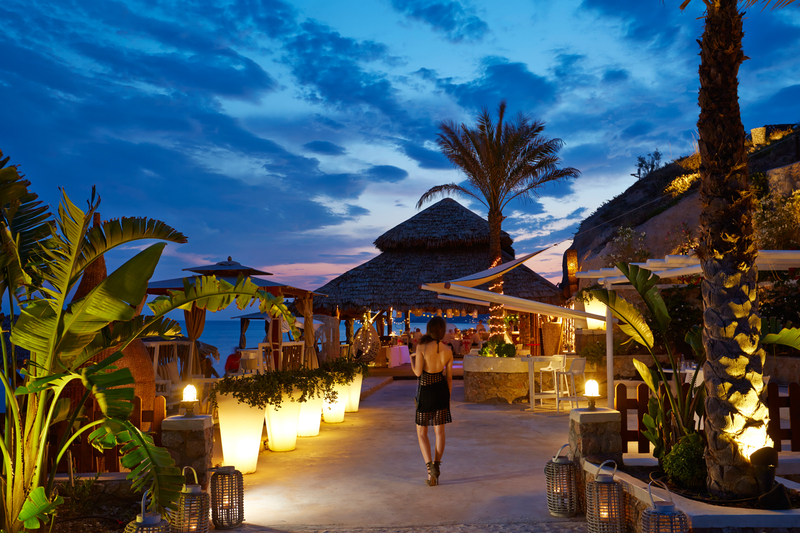 Theros features regular summer themed parties, plus a wide choice of music including live classical sounds at sunset. Good place to visit anytime of day or evening with friends, families or couples. Theros Wave bar is a great venue for Wedding Parties, we can help with any arrangements and reservations. Located on the beach in Perissa, relaxed place with good beach for swimming, nice chilled out sounds and good food at sensible prices. 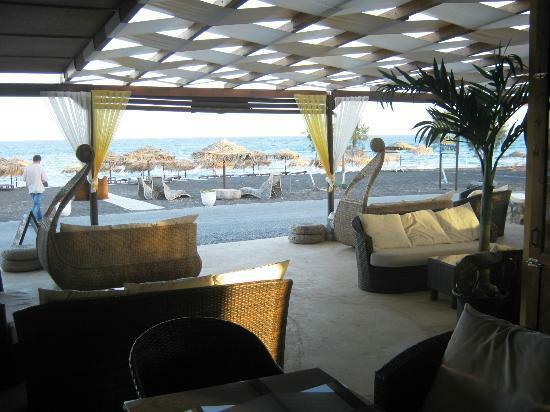 Demilmar is more of a beach restaurant than a beach club but is well worth a visit. 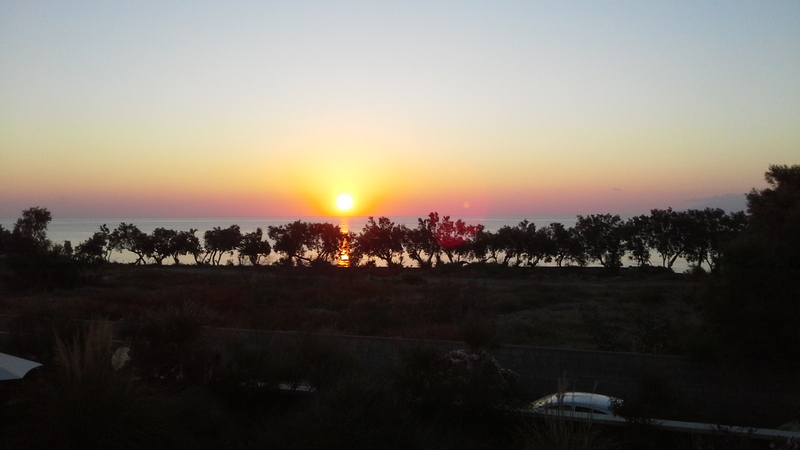 Located on the beach of Perivolos which offers good safe bathing facilities. Open from Breakfast through to midnight from April to end October, good value food, quality cocktails and chilled sounds. Various watersports are also available from the beach in front of the restaurant bar. Free sunbeds to those that eat and drink at Pleasure beach bar restaurant.